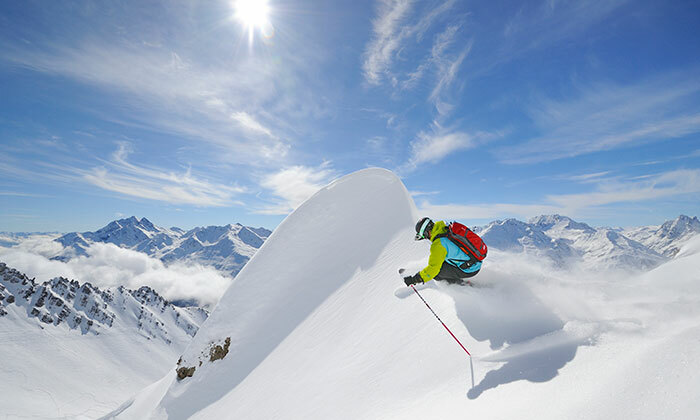 When it comes to Ski Holidays, Austria truly delivers the all-round package. From small and friendly village resorts to some of the biggest and liveliest resorts on the planet, Austria really does have something for everyone. Of course, it’s not just about the skiing: Austria is the home of après-ski – whether it is dancing on the tables in packed bars, traditional live music or club DJ’s – and offers quality Hotels, traditional mountain huts and superb value. So, what’s the ‘best’ resort in Austria? A question we are often asked! The Answer: The one that best meets your requirements in terms of ski ability, off the slope activities and, to a degree, cost. Explore our selected resorts and, if you need any advice in choosing the best resort for you and your party, get in touch with us here. Small yet perfectly formed, we’ve been skiing snow-sure Fieberbrunn since the mid 90’s and are the Fieberbrunn Experts. 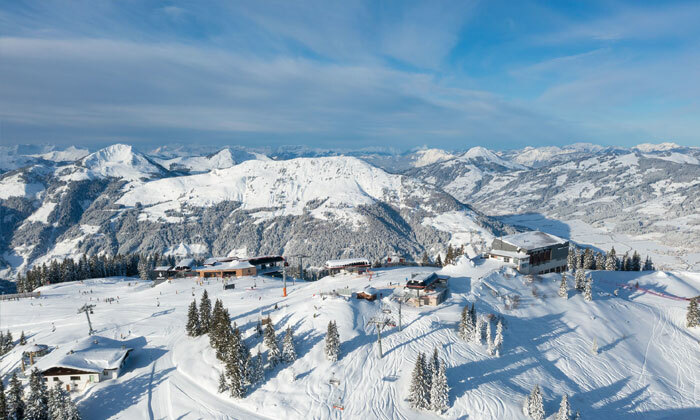 Now lift-linked with Saalbach-Hinterglemm and offering 270 kilometres of piste to satiate even the hungriest of mileage-monsters, Fieberbrunn is our most popular resort and is ideal for all abilities, families, freeriders and short breaks. Kitzbühel is a unique, atmospheric town steeped in skiing history and host to the annual, world-famous Hahnenkamm World Cup downhill race. With its colourful medieval buildings, the resort centre has an international, sophisticated and vibrant feel and 200 kilometres of piste are on offer for all abilities to explore. The Ski Circus Saalbach-Hinterglemm-Leogang-Fieberbrunn is one of the most modern and extensive ski areas in Europe and offers an impressive 270 kilometres of lift-linked piste and some wonderful mountain huts and restaurants. Saalbach and the resort of Hinterglemm just 4 kilometres further up the valley offer plenty of Hotel options and both resorts enjoy an excellent reputation for lively après-ski and nightlife. Located between the north face of the Kitzbüheler Horn and the mighty Wilder Kaiser mountains, St Johann is a pretty resort town whose ski area is best suited to beginners, intermediates and mixed ability groups. 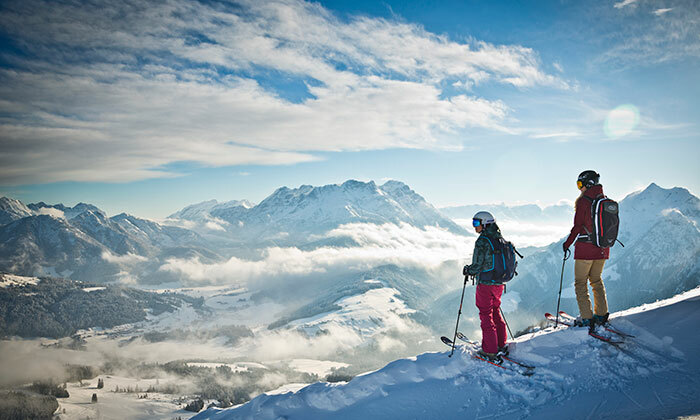 With a good après-ski scene and a superb choice of mountain restaurants, the resort also serves as a great base for exploring neighbouring resorts (Waidring, Schneewinkel, Kitzbühel, Ski Welt and Fieberbrunn). 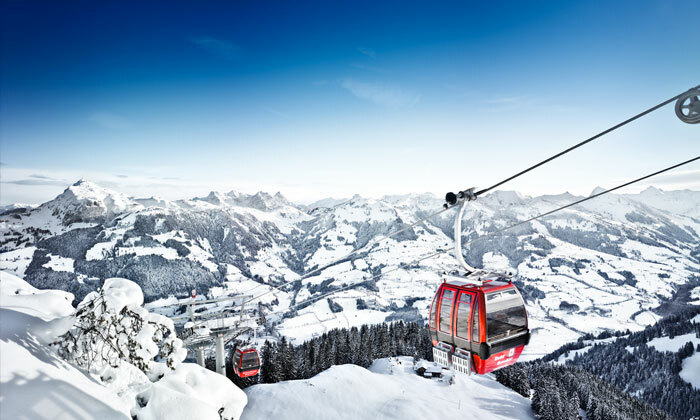 Situated just 5 kilometres from Kitzbühel, Kirchberg rather sits in its big sister’s shadow yet is a Ski Resort in its own right with a good selection of quality Hotels, lively après-ski and all-round better value than Kitzbühel itself. 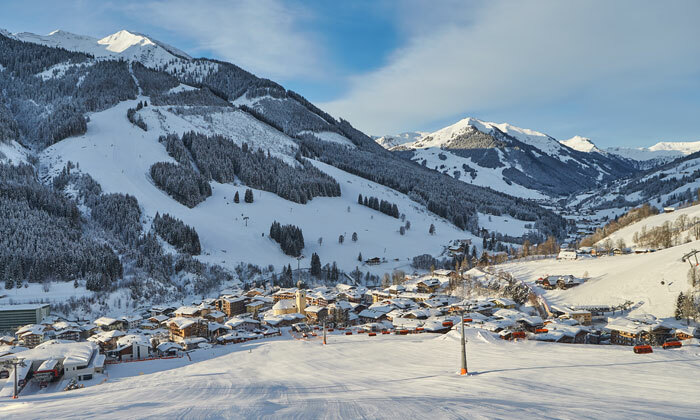 There are three main lift connections from Kirchberg which access the Kitzbuhel Ski Area (200 km) and the Ki-West lift connects Kirchberg with the Ski Welt via Westendorf adding a further 265 kilometres of piste. 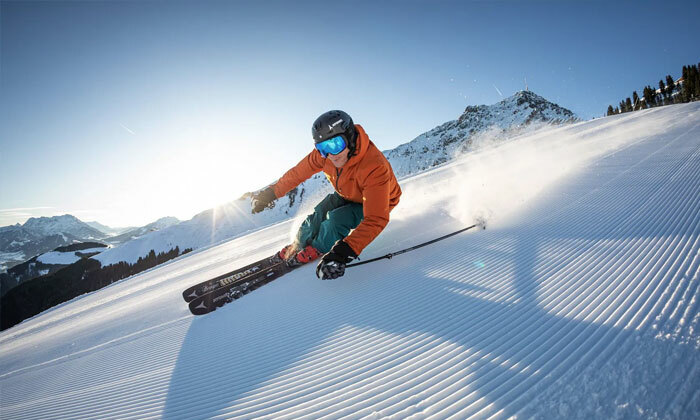 The neighbouring resorts of Zell am See and Kaprun offer a large combined ski area with a great variety of slopes ranging from forested descents above Zell am See to the scenic, high-altitude glacier slopes above Kaprun. 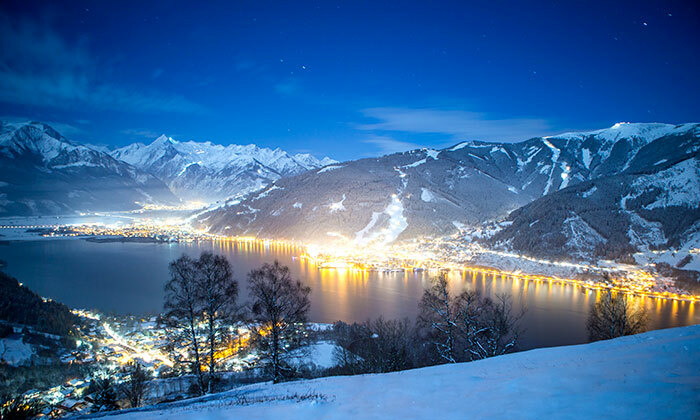 Zell am See’s charming, pedestrianised centre has lots to offer and both resorts offer good après-ski and nightlife making this a superb, all-round winter holiday destination. Sölden is one of Austria’s larger resorts popular for many years with Europeans and only recently gaining popularity with British skiers. Vying with St Anton and Ischgl for the ‘Party hotspot of the Alps’ title, Sölden has a reputation for its après-ski and offers high, snow-sure slopes over 3,000 metres, glacier skiing and around 150 kiolmetres of piste. Ideal for strong intermediates, après-skiers and night owls. The Stubai Valley lies high above Innsbruck and offers four ski areas of which the Stubai Glacier is the main attraction. This is Austria's largest glacier ski area with over 110 kilometres of snow-sure slopes open from October to June. 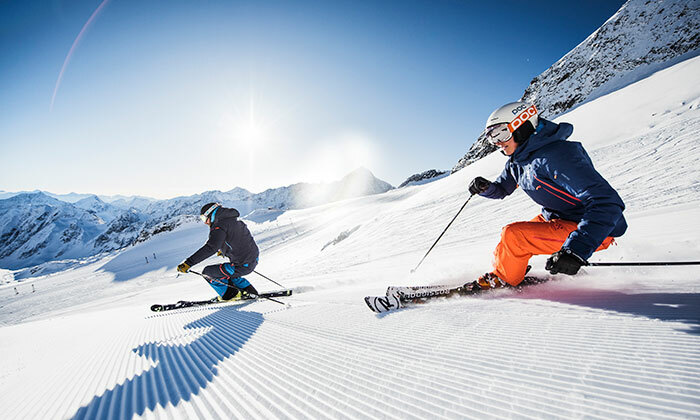 Most guests opt to stay in the main resort village of Neustift which is just 30 minute’s transfer from Innsbruck and the Stubai Valley is a great choice for early and late season skiing for all abilities. 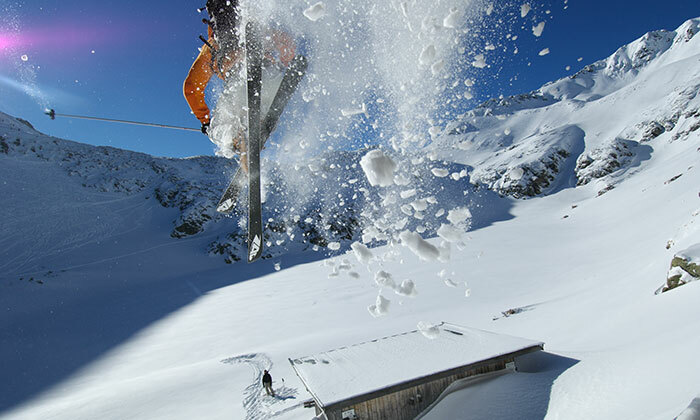 New lifts from Stuben to Zürs and from Lech to Warth-Schröcken has handed the Ski Arlberg area the crown of largest lift-linked Ski Resort in Austria with St Anton the best known Ski Resort in the area. With 305 kilometres of piste and countless off-piste itineraries, the challenging skiing goes hand in hand with some of the most pulsating après-ski in Europe. One of the world’s Premier resorts with premium prices. 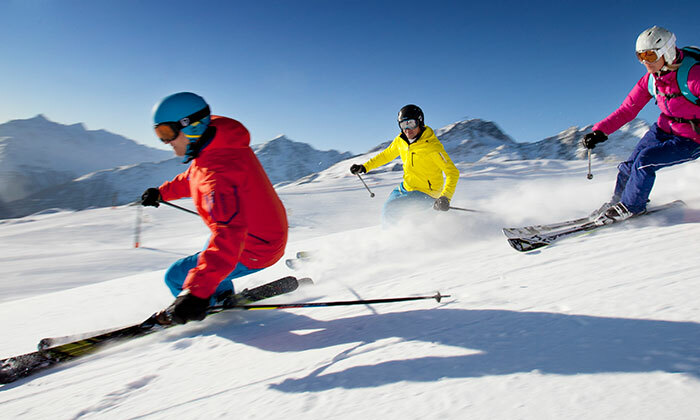 The Austrian ski resorts we feature here are not exhaustive of what we can offer. If you are looking for a particular resort or hotel in Austria, just let us know and we can run a search through our tailor-made and travel agency departments.